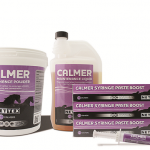 The new Calmer range from NETTEX been designed and formulated to cover any situation when a calmer may be required – and for some horses the time around 5th of November when fireworks are prevalent is when many owners may need that extra bit of help keeping their horses relaxed. 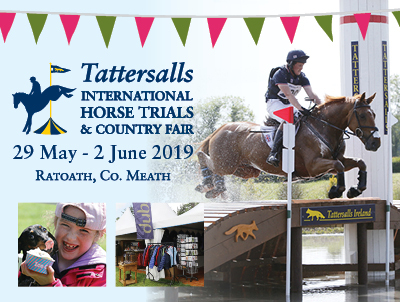 The Nettex Calmer Syringe Paste Boost is ideal for exactly this problem as it can be fed directly by syringe to any stressed or anxious horse and has an effect within 30 minutes. 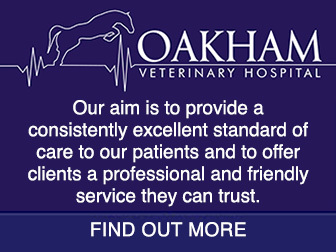 Simply dispense the entire contents of one 30ml syringe to an average size horse for a calming effect. 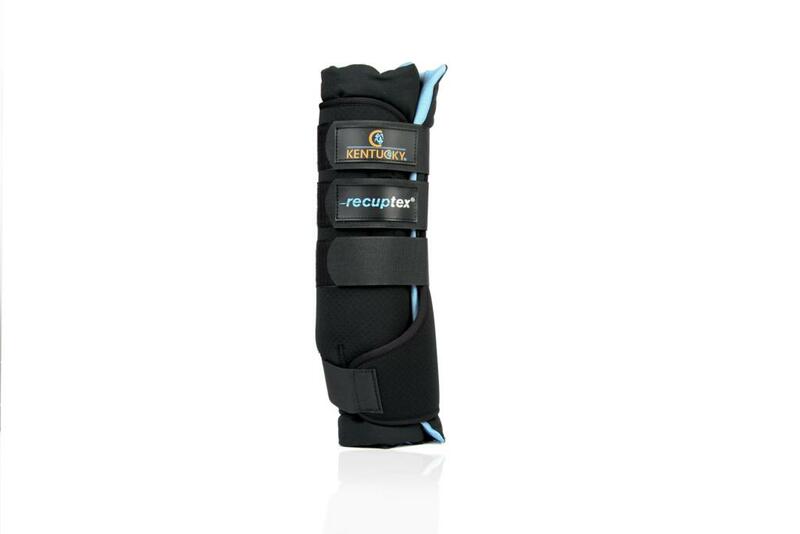 It designed to be administered before any stressful situation, such as travelling, clipping, vet visits or farrier or even competitions to help soothe nerves and dispel excitement. 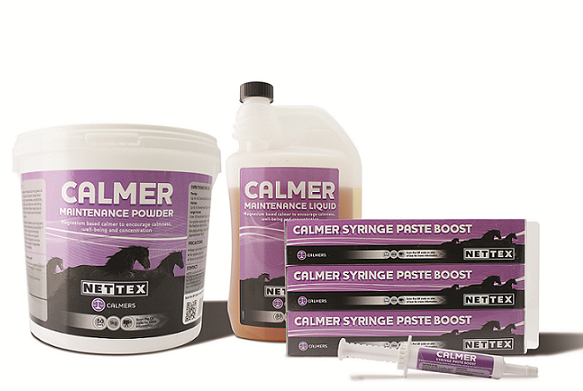 Nettex Calmer Maintenance Powder or Maintenance Liquid offer easy maintenance feeding solutions and can be used for more long term anxiety or behavioural problems. All the Nettex Calmer formulations contain two forms of magnesium and are designed to be fed daily for an overall maintenance dose: Magnesium Glycinate is a very small molecule that when dissolved is readily absorbed through the intestine wall and quickly builds up magnesium in the body. 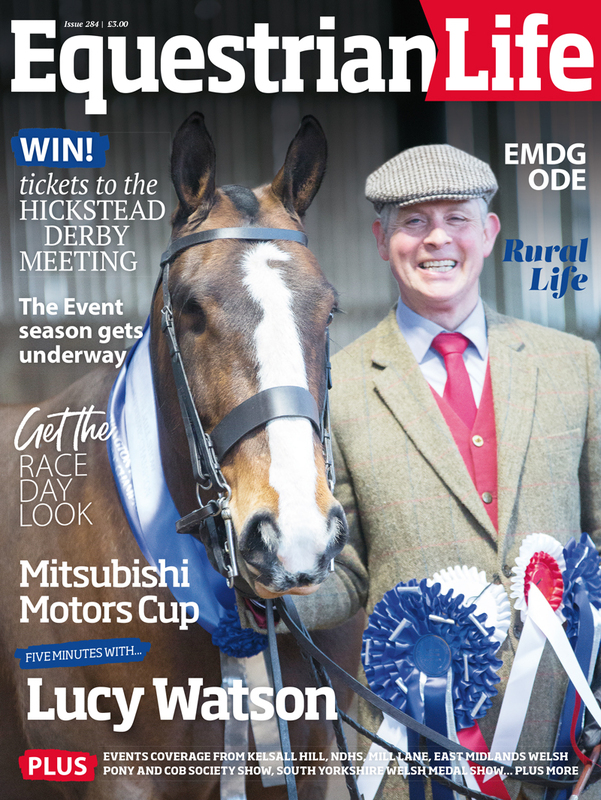 Magnesium Aspartate Hydrochloride is also quickly absorbed but it slowly releases into the horse’s system and helps keep magnesium levels topped up the animal will remain calm on a long term basis. 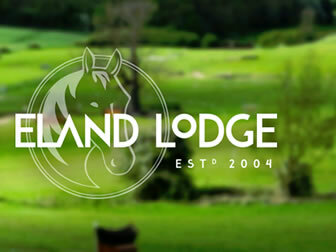 Each daily dose of the Maintenance Calmer gives 12mg of these two magnesium compounds and with added Ginseng and Vitamin B not only gives the horse a daily magnesium boost, but also helps with all round health benefits and mental stability, which in turn gives the brain the opportunity to learn in a quicker yet more relaxed and focused way. 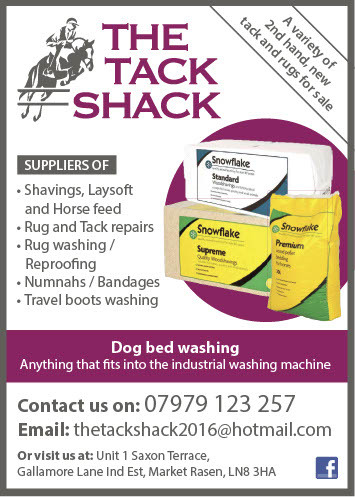 For stockist information, visit www.nettexequine.com or call 01634 257150.